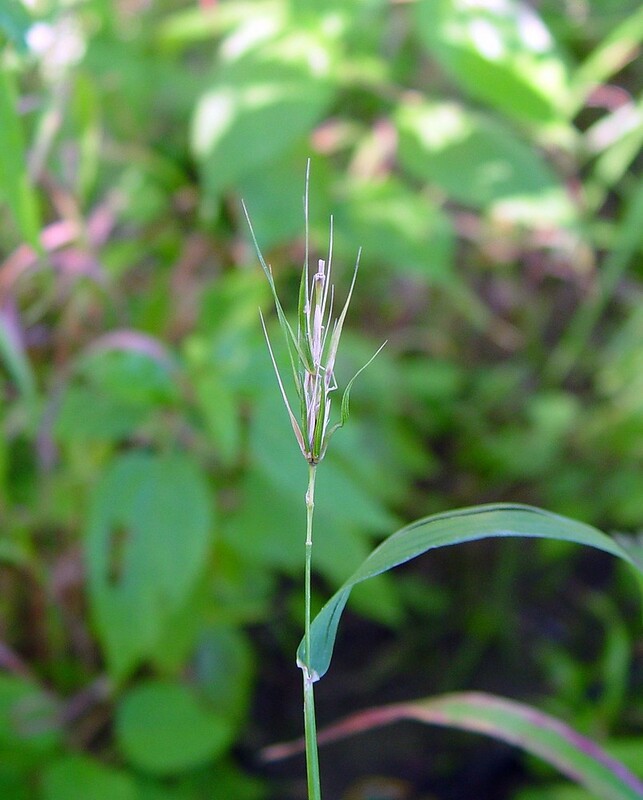 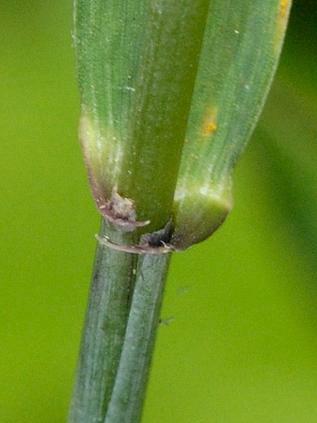 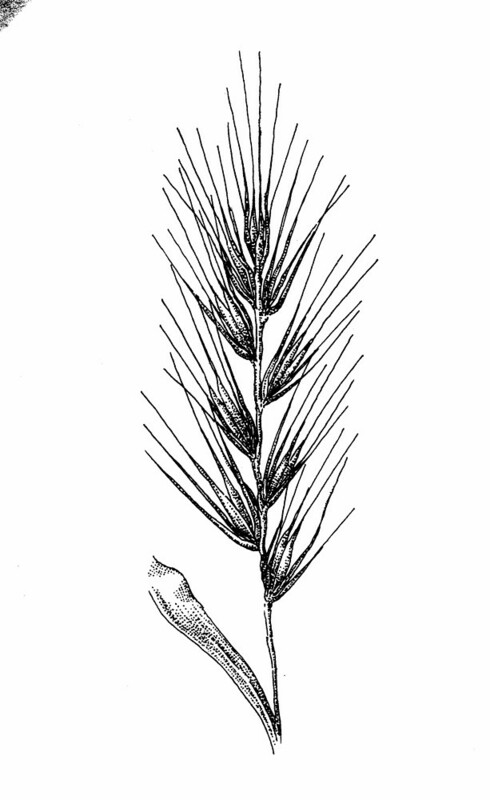 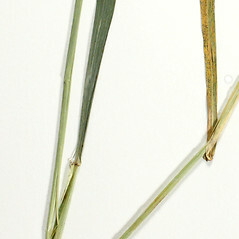 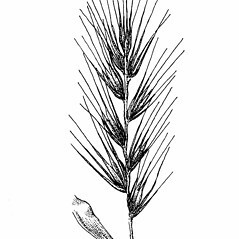 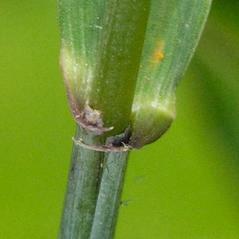 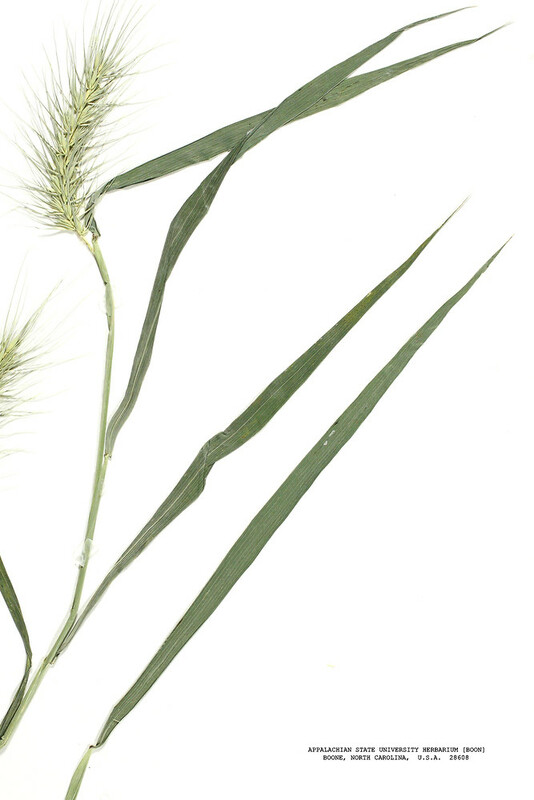 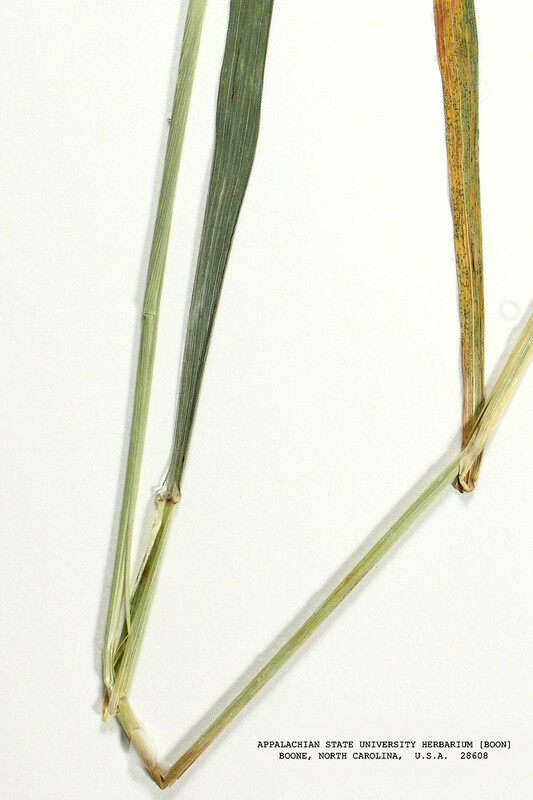 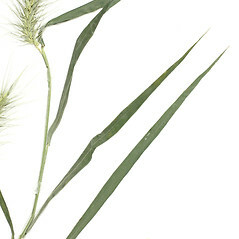 Elymus macgregorii R. Brooks & J.J.N. 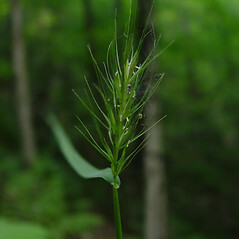 Campb. Early wild-rye is a rare but widespread grass confined to rich moist riparian floodplain and deciduous forests. 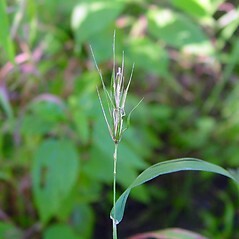 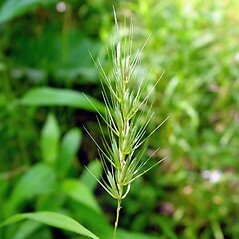 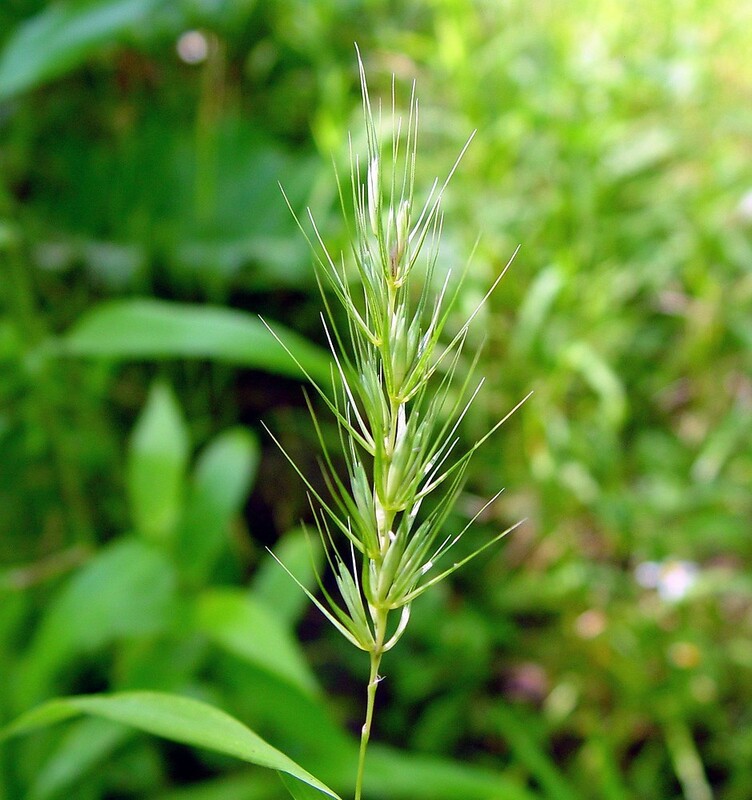 This species is most likely to be confused with common eastern wild-rye (Elymus virginicus). 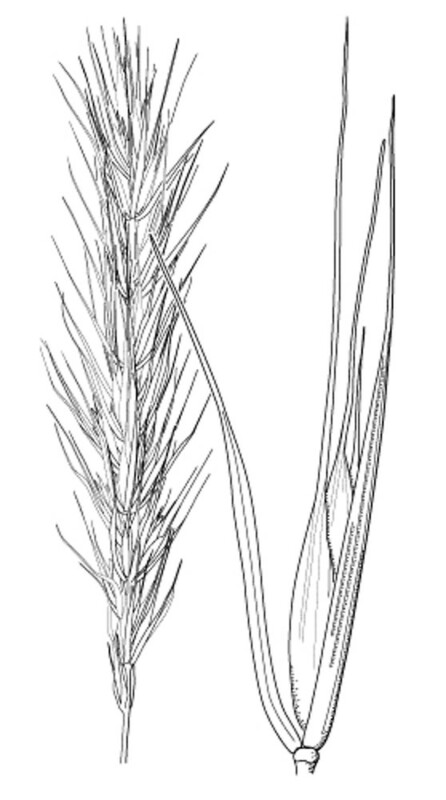 glume awns 3-10 mm long and spikelets appressed (vs. E. macgregorii, with glume awns 10-25 mm long and spikelets loosely ascending). 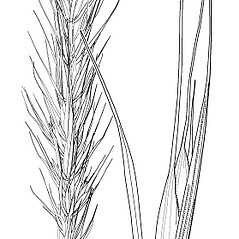 spikes with 15–30 nodes separated by internodes 3–5 mm long and auricles 0-2 mm long (vs. E. macgregorii, with spikes 9–18 nodes separated by internodes 4–7 mm long and auricles 2-3 mm long). 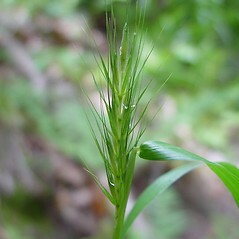 early wild-rye. 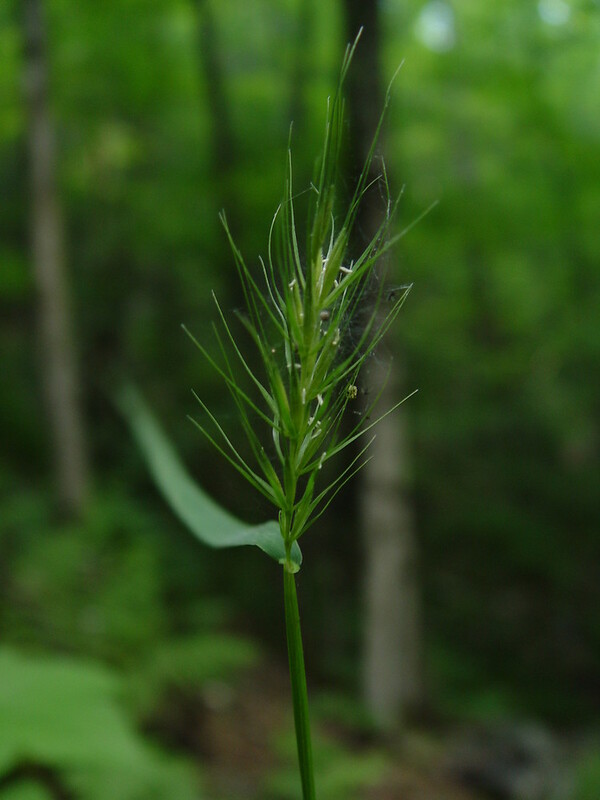 CT, MA, ME, NH, RI, VT. Rich, mesic soils of high-terrace riparian floodplains and deciduous forests, often associated with Acer saccharum, Tilia americana, and/or Fraxinus americana.